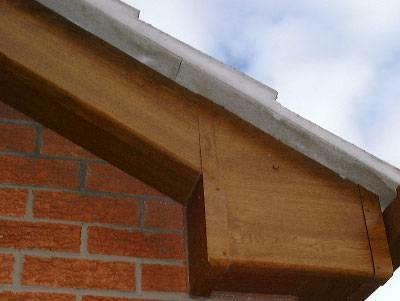 Located beneath the eave on the exterior of your home, soffit is what seals the space beneath the edges of your home's roof. 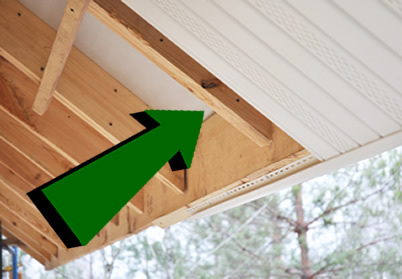 It is also used to improve ventilation of the attic by drawing away moisture and heat through small holes that are part of your soffit system. Attic ventilation is extremely important because when heat and moisture become trapped, it often leads to rotting in your rafters and sheathing. 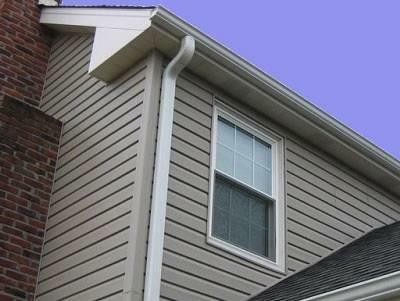 These damaging issues also affect your fascia, which is what home builders use to create a barrier in between the edge of the roof and the outside elements. Your soffit and fascia can additionally fall victim to insect infestations and bird nesting issues. 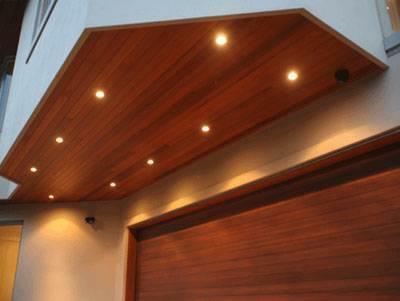 Soffit is widely available in vinyl, aluminum, fiber cement and is available in many different colors. Fascia can be manufactured with fiber-cement board, cedar, and aluminum. 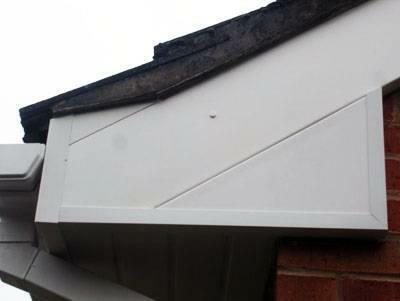 Quick and Affordable Soffit and Fascia Installation! Our wide variety of styles and color options are guaranteed to meet your needs. 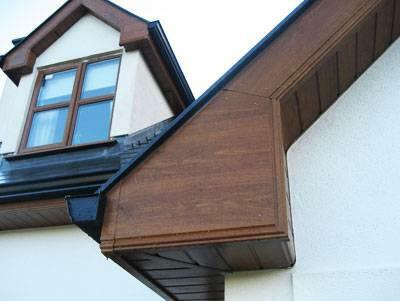 Our high quality soffit and fascia will not only provide you with the function and performance your home needs, but also a beautiful appearance!. 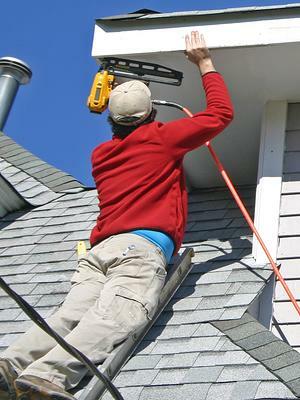 We have very affordable installation and replacement packages that are suitable for a wide range of homeowners. 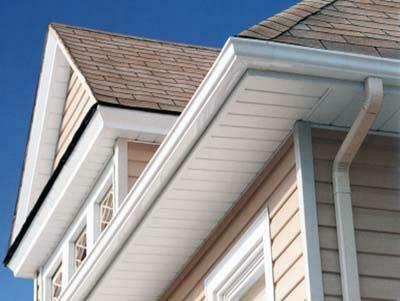 Why Put Soffits on Your Home? 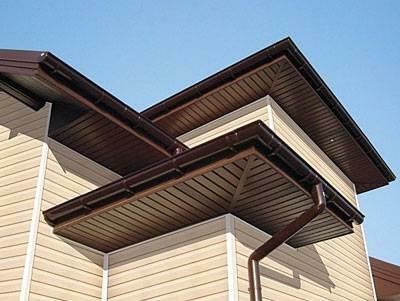 There are many homes that do not have soffits but soffits are crucial parts of your home's over-all ventilation system. Soffits serve many practical purposes. For example, they protect the house from negative effects of extreme heat during the summer. When your soffit is damaged, it continues to rot and break down. This can cause damage to your roof and drywall materials. This causes larger problems, costing you more time money. When you choose DeNeve Construction, rest assured your new soffit & fascia will be properly installed, providing you with lasting protection for years to come! We are licensed, fully insured with have years of professional experience. We leave our customers completly satisfied. Inspect and obtain necessary measurements prior to installation. 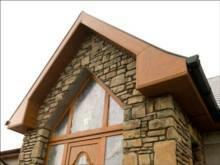 Prepare your custom Soffit & Fascia dimensions to the correct specifications. Install your brand new, strong, watertight Soffit & Fascia. Perform a thorough clean-up and remove any remaining debris.